Although you often think of the winter as a season for gift-giving, don’t get caught off guard this summer. With Father’s Day, backyard barbecues and kids’ birthday parties filling your days with fun, you might also need some gifts along the way. 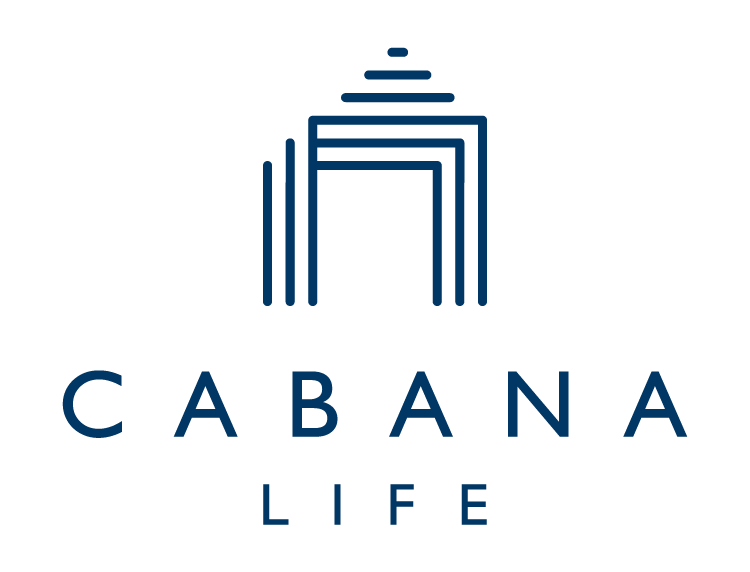 Stock up once with Cabana Life essentials that are ideal for any occasion. Father’s Day is right around the corner. Instead of going traditional with a watch or a necktie, give dad a gift that he can really use. Men’s rashguards come in a variety of styles. Whether your guy is sporty or sophisticated, he can wear a mens rashguard whenever he’s feeling casual. Men’s rashguards are ideal for hanging out on the boat or the golf course. They also help dad keep his cool when he’s watching the kids at the park. Plus, you’ll show your man that you love him by keeping him safe from the sun with 50+ UPF sun protective clothing. If you’re invited to a Fourth of July bash, you won’t want to show up empty-handed. Show off your flair for impressive gift-giving with a summary piece of jewelry. Cabana Life’s simple accessories are beachy enough to ring in the summer without going overboard. Bring the hostess a leather cuff, or help her harness the freedom of summer with this fashionable gold necklace. Your children’s friends are going to get plenty to play with at their birthday parties. Why not give them something that they’ll love and their parents will appreciate too? Girls’ swimsuit and cover upsets have everything necessary to have fun in the sun all summer. Boys’ rashguard and shorts sets are perfect for the pool or just playing around. Plus, they set up the promise that you’ll be inviting them over for a playdate filled with backyard sprinkler fun. If you’re counting down the days until summer starts, prepare yourself with more than just sunscreen and beach gear. Put together a collection of items from Cabana Life using this summer gift guide to get you started. Stash them in your gift closet so that you don’t have to stress about finding the perfect present for all of your summer festivities.